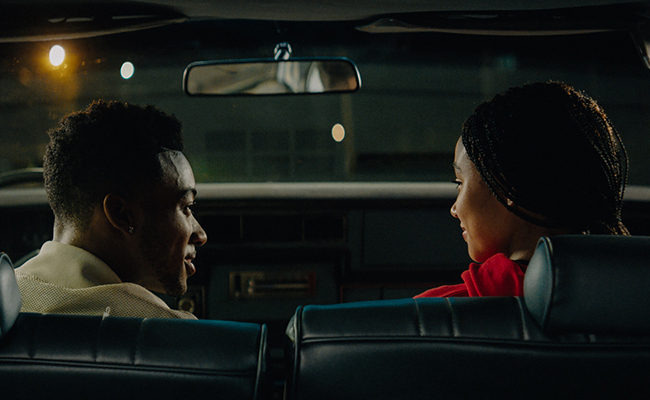 HIFF 2018 Audience Awards were announced today! directed by George Tillman Jr., and starring Amandla Stenberg. The Audience Award for Documentary Feature went to John Chester‘s THE BIGGEST LITTLE FARM. In 2011, documentary filmmaker John Chester and his wife, professional chef Molly Chester, made a life-altering decision: the couple left their jobs to move to a patch of land north of Los Angeles and build a farm from the ground up. 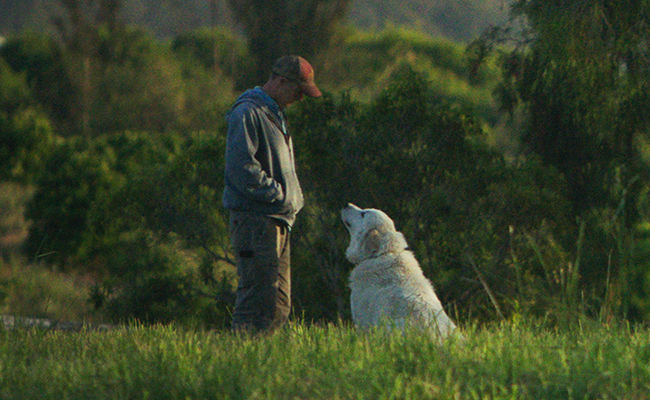 Motivated by their desire to both live a life outside of the city and provide a better life for their rescue dog Todd, the couple waded through disastrous weather, predators, and local diseases over the next seven years as they devoted themselves to the creation of Apricot Lane Farms, with John documenting every step of the way. Inspiring in its storytelling and breathtaking in its imagery, THE BIGGEST LITTLE FARM is a beautiful homage to the natural world. Directed by Bobby Pontillas and Andrew Chesworth, ONE SMALL STEP won the Audience Award for Short Film. 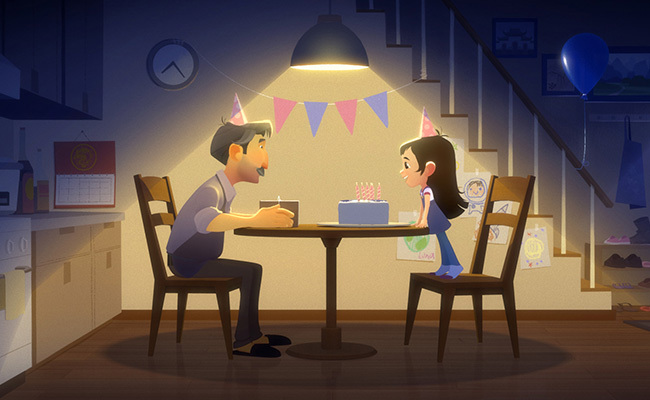 They are former Disney/Pixar artists who started their own studio (Taiko) last year, and this is their first film.